Officer Joseph Burke was killed in a motorcycle accident on Spring Street while en route to direct school traffic nearby. It is believed that his motorcycle tipped over as he attempted to come to a stop behind a truck that had just stopped. He was taken to Troy Hospital where he succumbed to his injuries four hours later. 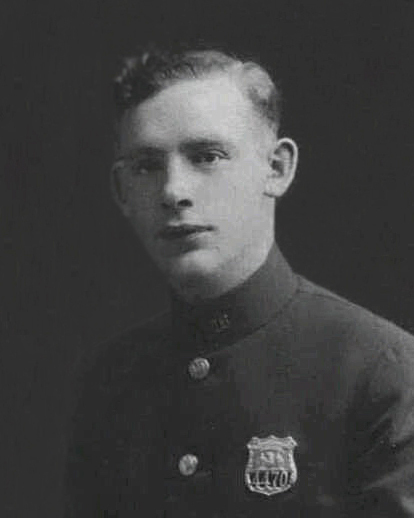 Officer Burke was a U.S. Army veteran of WWI and had served with the Troy Police Department for three years. He was survived by his wife, mother, brother, and three sisters.